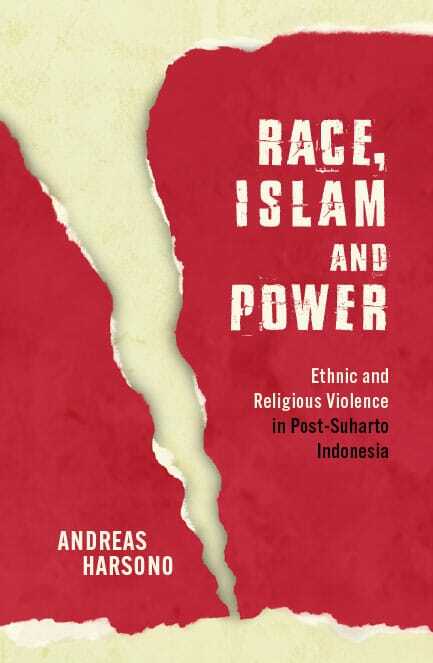 (Jakarta) – Political changes in post-Suharto Indonesia have triggered ethnic and religious violence across the country, says a book by Andreas Harsono, a veteran Indonesia researcher for Human Rights Watch, that was published today. President Suharto’s momentous resignation in May 1998, after three decades in power, triggered political changes in multiethnic, multireligious, and multilingual Indonesia. Many ethnic and religious groups promptly tried to find new equilibrium, demanding more say in their political, economic, and cultural domains. Some became involved in bloody conflicts within their borders. Monash University Publishing is the publication arm of Australia’s largest university with four campuses in Victoria (Clayton, Caulfield, Peninsula, and Parkville), one in Selangor (Malaysia), and one in Johannesburg (South Africa). Monash also has a training center in Prato (Italy), a research academy in Mumbai (India), and a collaboration with China’s Southeast University in Suzhou (China). 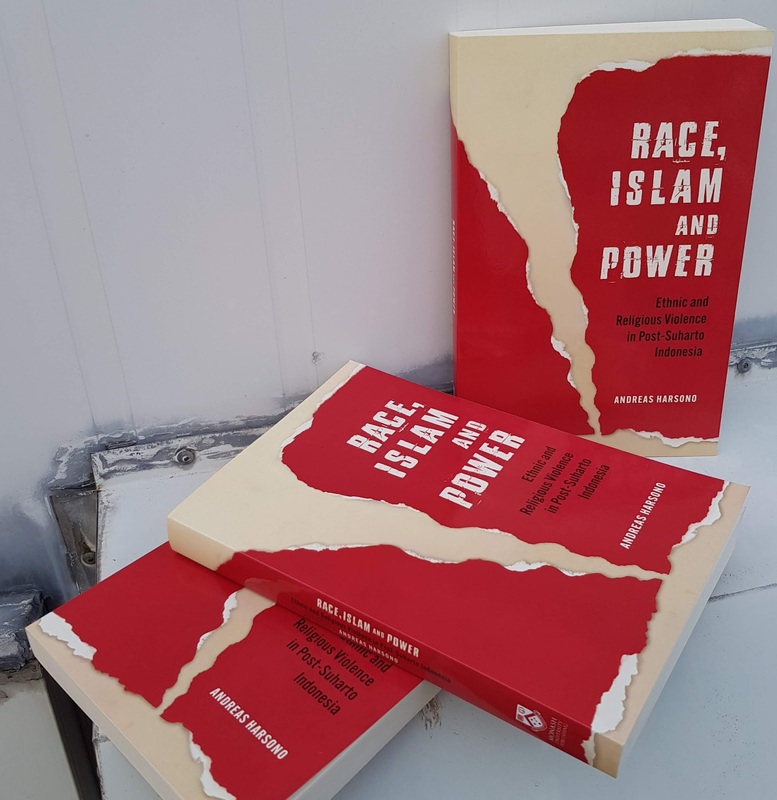 It publishes books on humanities and social sciences, specializing in Asian Studies and the study of Australian history, culture, and literature. Sumatra: Aceh militants fought against Indonesian rule since 1976. Many outer islands, such as Sumatra, had to adopt Javanese culture if they wanted to get financial support from the government in Jakarta. But the devastating 2004 tsunami in Aceh, led to a peace agreement between militants and the Indonesian government, ending the three-decade conflict. Aceh also adopted Shariah (Islamic law), introducing discriminatory regulations against religious and gender minorities. Java: Indonesia’s most populous island but also the arena where Islamists and Indonesian nationalists have battled over the philosophical basis for the country since the 1920s. 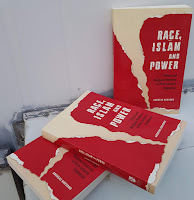 The idea of formalizing Sharia took root then, resulting in discrimination against religious and gender minorities, and challenging the idea of Indonesian nationalism. After Suharto’s fall, Islamist politicians in Java revived the idea of recreating Indonesia as an Islamic state. They wanted to change the Constitution to obligate Muslims to follow Sharia, proposed bans on non-Muslim leaders in majority Muslim areas, sought greater enforcement of Sharia provisions, and pressed for nominating candidates sympathetic to Islamist objectives. Some extremist Islamists have used violence to advance their agendas, including bombings in Jakarta and Bali in 2002 and 2005 that killed hundreds of people. The Moluccas: These islands were the scene of the bloodiest violence in post-Suharto Indonesia between 1999 and 2005. The violence took place on the islands of Ambon, Halmahera, Tidore, and Ternate, involving at least 3,000 militants from Java under the Laskar Jihad group. West Papua: The history of West Papua centers on racism, human rights abuses, and the manipulation of the 1969 Act of Free Choice. The American mining company Freeport-McMoRan has long played a role that has affected conditions for indigenous people in Papua and West Papua provinces.